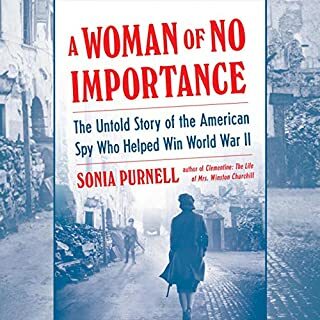 In 1941 a 31-year-old Frenchwoman, a young mother born to privilege and known for her beauty and glamour, became the leader of a vast intelligence organization - the only woman to serve as a chef de résistance during the war. Strong-willed, independent, and a lifelong rebel against her country’s conservative, patriarchal society, Marie-Madeleine Fourcade was temperamentally made for the job. Her group’s name was Alliance, but the Gestapo dubbed it Noah’s Ark because its agents used the names of animals as their aliases. The name Marie-Madeleine chose for herself was Hedgehog: a tough little animal, unthreatening in appearance, that, as a colleague of hers put it, “even a lion would hesitate to bite. No other French spy network lasted as long or supplied as much crucial intelligence - including providing American and British military commanders with a 55-foot-long map of the beaches and roads on which the Allies would land on D-Day - as Alliance. 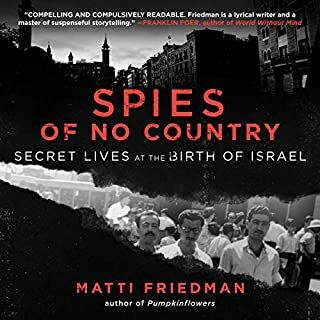 The Gestapo pursued them relentlessly, capturing, torturing, and executing hundreds of its three thousand agents, including Fourcade’s own lover and many of her key spies. Although Fourcade, the mother of two young children, moved her headquarters every few weeks, constantly changing her hair color, clothing, and identity, she was captured twice by the Nazis. Both times she managed to escape - once by slipping naked through the bars of her jail cell - and continued to hold her network together even as it repeatedly threatened to crumble around her. 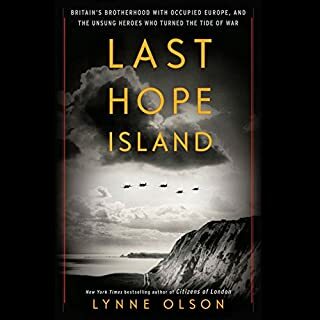 I am a great fan of Lynne Olson's "Citizens of London" and "Last Hope Island". 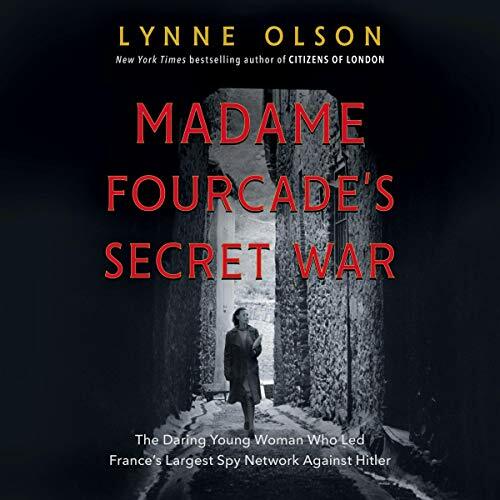 Therefore, I pre-ordered the Audible version of "Mme Fourcade's Secret War" and couldn't wait to be expertly transported back to WWII France. Tragically, Kimberly Farr massacres every word of French and German, be it someone's name or the name of a place. Her American accent is harsh and each time she pronounces a word in French or German it is seriously cringeworthy. 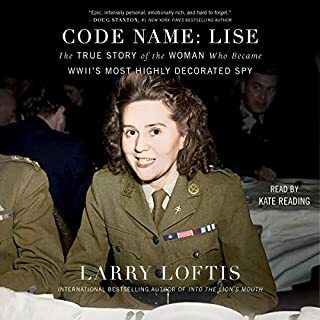 I can't imagine why Lynne Olsen and Audible permitted such damage to a wonderfully researched, beautifully written and important book. I sincerely hope that this message can be passed on and perhaps prevent similar travesties to excellent works of history and literature. When narrating a story in English it is very distracting to use such a heavy French pronunciation of the names and locations. I found it so distracting and difficult to follow that I had to rewind and relisten to chapters several times to figure out what the heck was going on where and with whom. 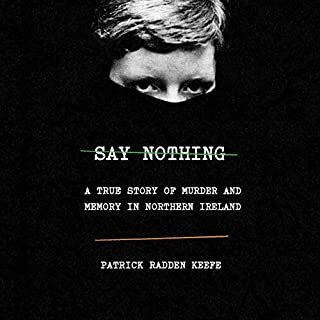 I am tempted to buy the paperback at Costco and return the audiobook because the story of this woman and her group needs to be known. How do you make the heroic French resistance movement of WWII dull and boring? Well, this book manages to do that. Sophomoric prose made worse by ham-handed, amateurish narration. This regrettable book turns an important history into melodrama. To be avoided. Poor pronunciation of French names and places detracted from an otherwise excellent performance by Ms Farr. This is an unusually interesting story of people, places and events, pleasantly enhanced with French dressing. There are times when the narrator emphasizes certain words for dramatic effect that takes me away from the story to criticizing her performance for sounding like reading, rather than like storytelling. struggling to finish. I know the story has to be gripping but I am having difficulty listening to the audio. The narrator does not have to put so much expression into the story. We know the heroine is just that a heroine. Narrator please just deliver the facts please without your emotions intruding in on the story. I really enjoyed this story of bravery by an amazing group of French Resisters during WWII. Madame Fourcade’s resistance group is finally receiving the recognition it deserves. The narration is superb and story well written . I'm mainly writing to disagree with the reviewer who dissed the French pronunciation of the narrator. In my view (hearing) the narrator does a fine job with the French words and names. I am a life-long speaker of French and traveler to France and find Farr's pronunciation fine. It is not native, but it's perfectly good. Viva la France! What an incredible story to have finally been brought to light. This was greatly enhanced by the wonderful narration. 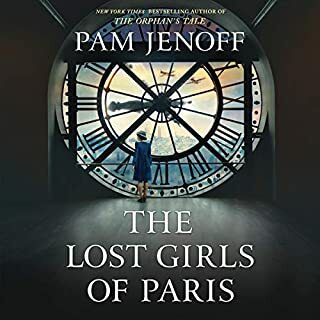 Well I consider myself a student of history I found this particularly compelling in describing the events leading up to the Vichy government and the intricacies of the resistance movement in France. A wonderful book. Even if you think you know it all about WW2, this book makes you realise how much these people sacrificed and the fear they lived with as well as how brave they all were. They end of the book is particularly poignant.